There are very many types of compartments for storing your firearms. Most of them are made to store specific gun types. For instance, some safes were made to store short guns while others were made to store handguns and larger firearms. Most of them come with a lifetime warranty with the purchase. 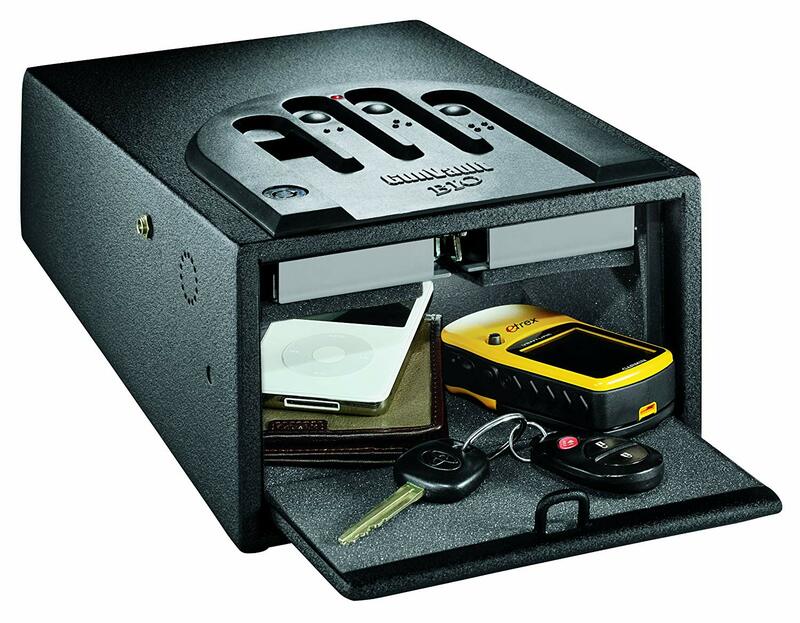 Below are some of the best gun safes. These safes are meant to be stored in the closets. Most of them are high, so they can be used to store bigger rifles. They come in many colors, and the fact that they are stored in the closet means that they are concealed from prying kids since no one ever cares to look inside the closets. These safes are used to store rifles. They are also high and come in an array of colors. Therefore you can choose the safe that best suits you. Those who might want to keep other things in the same safe can also do so since this safe has room for many things. Vaults are common in banks, as it is the place where they store all their money. These are regarded as very safe; there has been an upsurge in the number of companies that make vault safes. 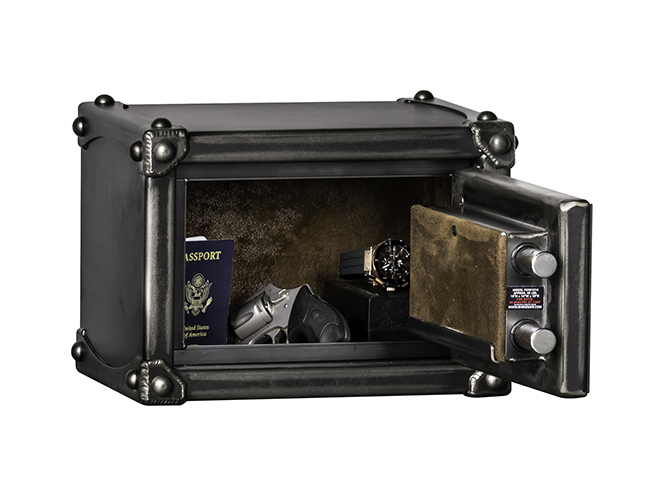 Many people say that these are the best gun safes for pistol and long guns. These safes are however very expensive. 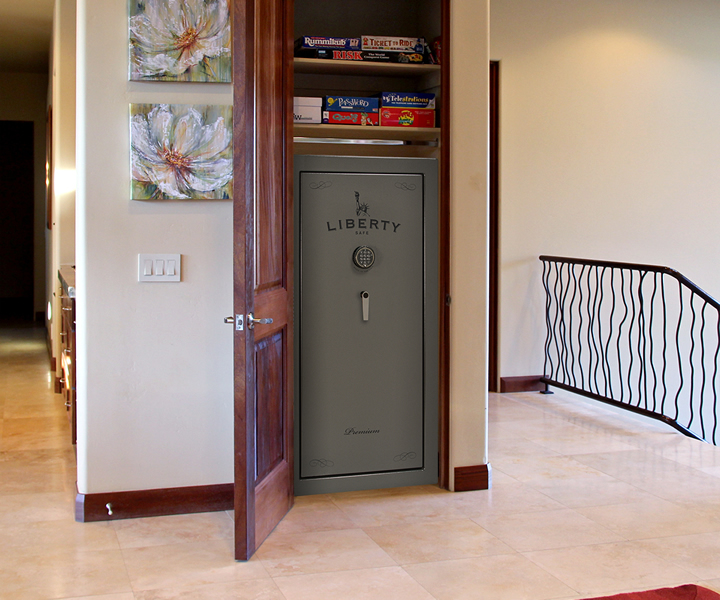 You will have to part with well over a thousand bucks if you want to own a safe like this one. It is used to store shotguns. Some people have antique rifles that are priceless. Therefore, it would be appropriate to save them in the best gun safe for shotguns. Storing your shotguns in a specific safe makes it easier to organize especially is you have an extensive collection. They operate by having a locking mechanism that locks and unlocks by the use of a key. One possible problem with this type of safe is the key can be lost or stolen. It is also possible for children or intruders to find the key and gain access to your gun. This type of locking device has been around for a while as well. They work by using a passcode determined by you to secure the contents inside. This code can be anything you choose including your birthday or anniversary. One disadvantage of this safe is the possibility that the code can be forgotten in a time of panic cutting off access to your gun. Another option is that the code could be figured out by those close to you. Some people even write down their passcode which can later be found by someone you do not want access to your weapon. This is the newest type of locking device on the market. 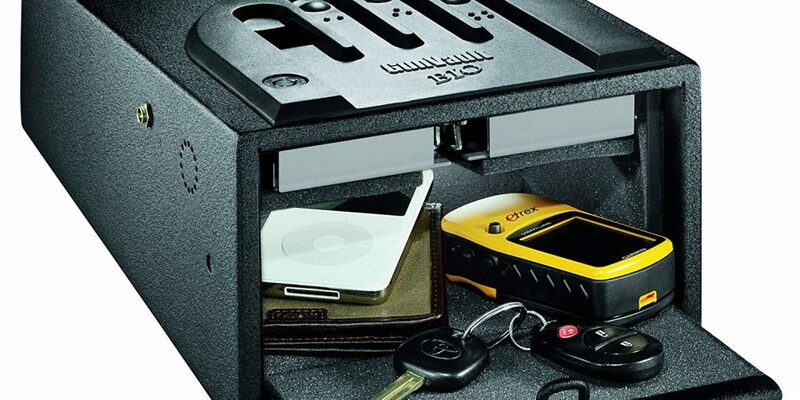 The safe is secured with an electronic device that stores fingerprint images. The safe is then opened by sliding your finger over the scanner which releases the lock. This type of gun safe provides quicker access to your weapon when needed. It also provides a means of locking that cannot be lost, stolen or forgotten. This is an option worth looking at when selecting a gun safe. The entire procedure of getting the firearm and vault management involves your following specific processes. The Government will provide the gunlock along with a few other accessories. Nowadays the gun safes are available in many designs and intelligent models too. Quite a few gun safe vaults are designed in such a way that they do not look like gun safes, and anybody is visiting your home will never be able to imagine that you are keeping the gun safely in the vault, for it looks like a decorative item. Standard gun safes are built using stained and seasoned wood. However, there are other materials in sophisticated models too. The features and the value adds will vary from brand to brand but still carry few basic security features which are common to all. You can choose the model depending upon your specific need. Look for basic features of protection from fire and water. Next look for authorization and access control system using a digital clock or fingerprint identification. Depending upon your budget and the features you wish to have, you can choose the right model and compare prices online through the Internet. Many people prefer to compare and buy online without having to run around looking for it. There are many more gun safes out there. What you need to do is determine the best safe that meets all your needs and then search for the company that has the safe. I would recommend purchasing from Amazon since they are established and have a very good reputation and customer service. Size – If you are considering buying a gun safe, you should choose one size fits your gun or your gun easily. If you have a pistol in your home, a smaller sized safe will be suitable for storing your pistol. Many different methods will help keep anyone you do not want to get your weapon. If you have a larger range of guns, you may need a larger pattern of safety. The larger pattern of the tank will easily accommodate guns and spray guns with space for your pistol. Lock – When choosing your safety you will discover that the types of locks will vary. Depending on the amount of security you’re looking for, you may choose to lock a more common structural style to the more complex touchpad system. It’s important to keep in mind that the more complex lock you choose will be more expensive. We recommend that you choose a comfortable design using it, but you will keep your weapon. Style – There are many different styles of weapon cabinets to choose from. If you want to keep your mask hidden, you may be interested in the wall or floor. By installing this type of security, you can easily hide its location by putting an image or carpet over it. These types of cabinets are best suited for storing pistols. A stand-alone safe is one of the largest and most suitable for storing guns or guns. This type of tank is usually used as a combination and is made of durable steel and fire resistant. Classification – Safes are classified for strength and durability. The classification given to the Treasury by classification was put as an underwater laboratory. The higher the UL rating, the stronger your store will be. How Does Night Vision Scope Work?